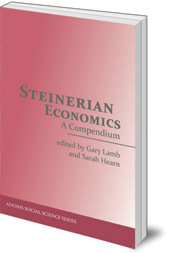 A comprehensive collection of Rudolf Steiner's statements on economics, which offers an alternative, collaborative approach to financial systems. Rudolf Steiner developed a comprehensive view of social life which he viewed as being made up of three inter-dependent realms: spiritual-cultural, political and economic. Out of this grew his philosophy known as 'associative economics', which in contrast to our global financial systems, is collaborative and serves the real needs of consumers. 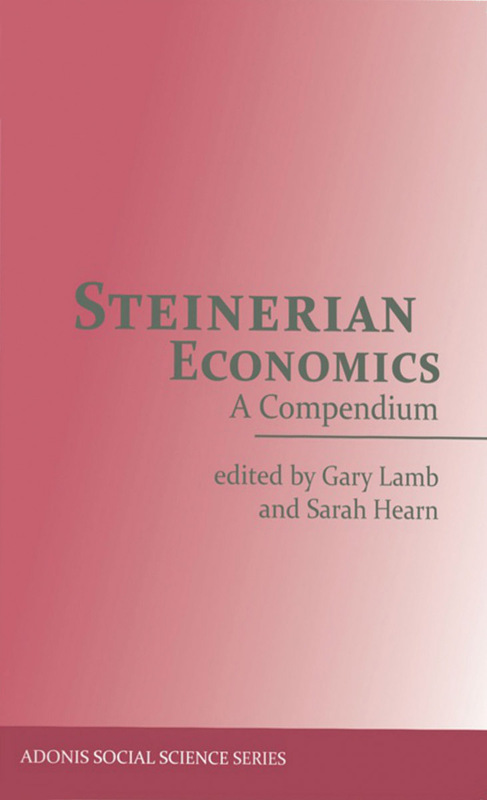 This book, a companion to Gary Lamb's Associative Economics, is a comprehensive collection of Rudolf Steiner's statements on economics, compiled from all of his works currently available in English. It will be an indispensable resource for anyone interested in alternative approaches to our current financial crises. Whom is this Economics Compendium for . . . and not for?